Gin expert Olivia Williams rounds up the best sloe gins on the market. There is no need to fret if you’ve missed the boat making your own sloe gin this autumn. 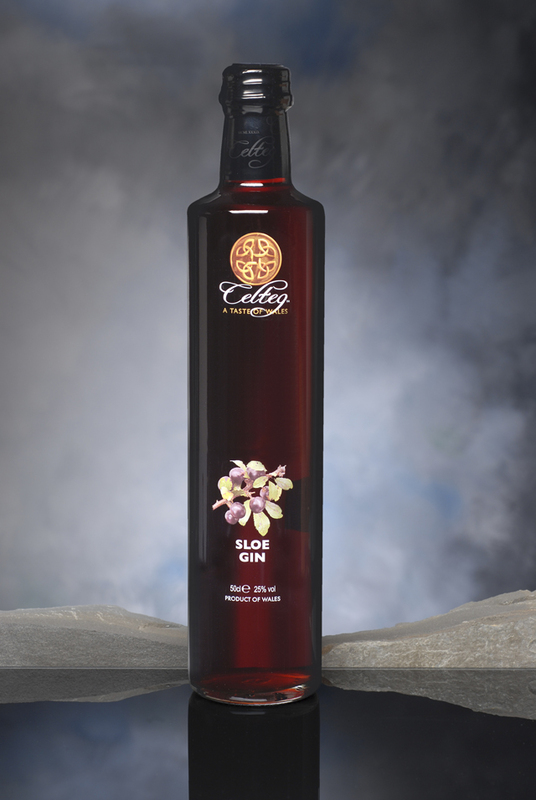 You can buy wonderful British sloe gins – traditional and modern – which are delicious. Traditionally sloe gin is swigged from a hip flask on a cold country walk or on the hunting field, but there are many modern twists. Sloe gin works well neat, on the rocks with a slice of lemon, and for parties it can add a seasonal dash of sweetness to a glass of prosecco or champagne. These six sloe gins have extra flavour complexity that makes them really standout from run-of-the-mill sugary versions. You’re looking for a balance between sweet and bitter flavours, and these get it just right. Carefully crafted from 1883 to avoid the occasional oversweetness of other sloe gins, Plymouth’s has a satisfyingly dry kick. It is a stalwart that deservedly sells fast every autumn. 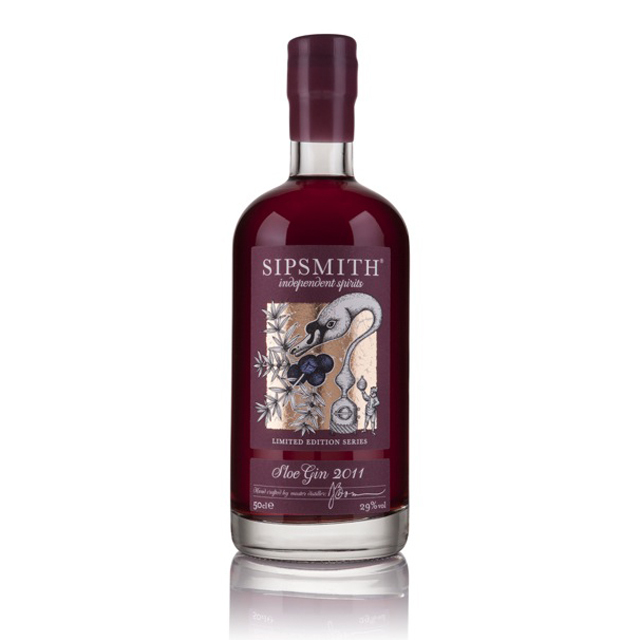 The gentle cherry hints of Sipsmith’s are belied by a punchy 29% ABV that will give country walks and winter cocktails quite a kick. Its crispness works well with soda, ice, and a slice of lemon. Warner Edwards is a new kid on the block among British distillers, but its sloe gin is already a firm favourite. The attractive packaging helps – along, of course, with all the succulent local Northamptonshire sloes that go into it. 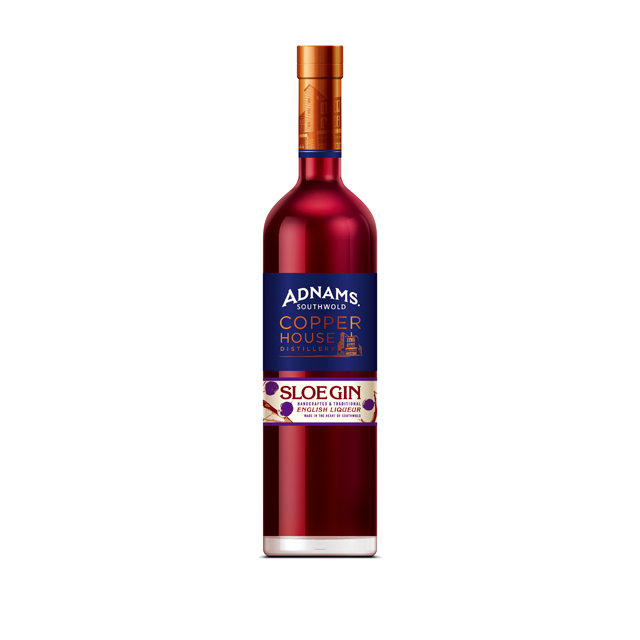 With a pleasantly strong aroma, Adnams’ version blends sloes with a soft hint of almonds – and the flavour is no disappointment either. Made in their picturesque distillery in Southwold, it is yet another fine addition to the Suffolk family-run brand. A classic warmer, Celteg’s rich red colour is delightfully evocative of frosty days in the countryside. Lower on sugar and alcohol than the others, it makes a (slightly) healthier option.  This newcomer is every bit as delicious as you would expect from Daylesford, Lady Bamford’s organic empire. It is traditional-tasting, with the ingredients simply comprising sloes, gin, water and sugar. Gin Glorious Gin: How Mother’s Ruin Became the Spirit of London by Olivia Williams is published by Headline (£14.99).